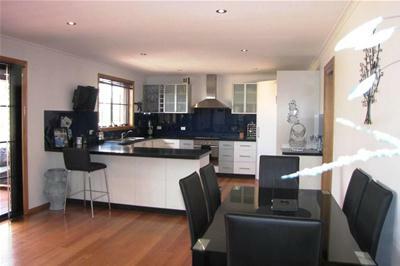 This fantastic family home is immaculate in its presentation and offers plenty of room and space for the young and growing family. 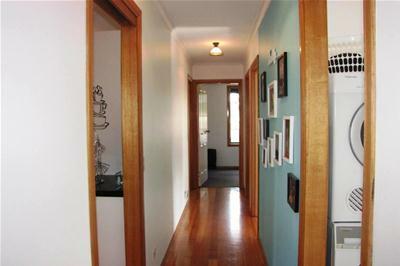 The home is set on a level block of land in a quiet cul de sac and is just around the corner from the local school. 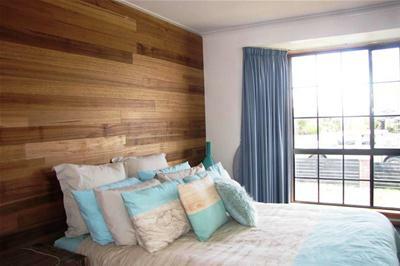 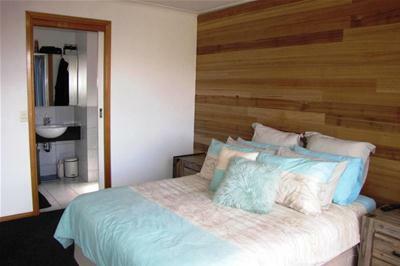 The accommodation is made up of 4 bedrooms, the main being a generous size with an ensuite and built-in robes. 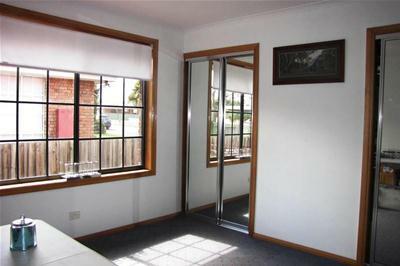 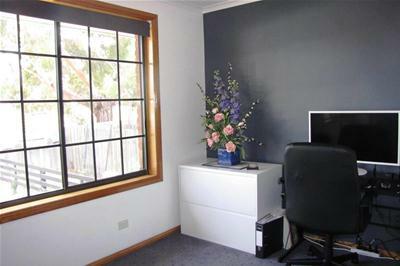 The other three bedrooms are all a good size and have built-ins. 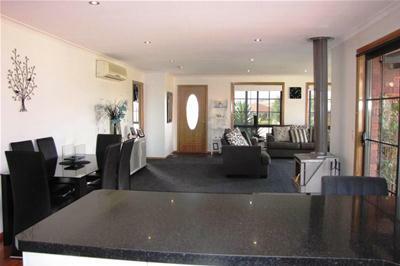 A spacious open plan lounge/dining and kitchen area has the choice of a wood heater or reverse cycle heat pump as your heating options, with the stunning kitchen being a stand out feature. 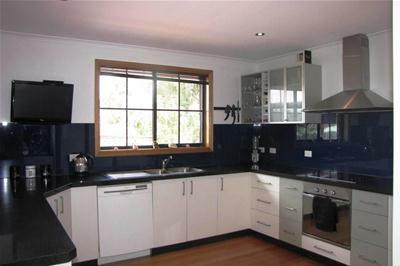 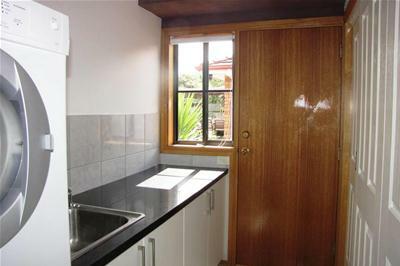 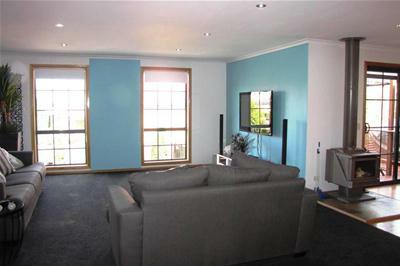 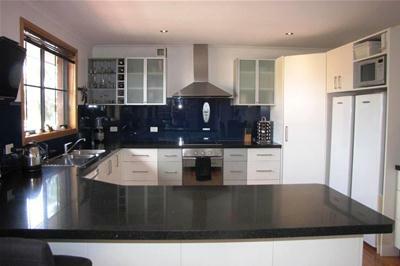 The granite bench tops, glass splash backs, breakfast bar and quality appliances will surely impress. 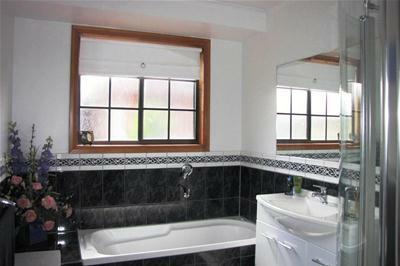 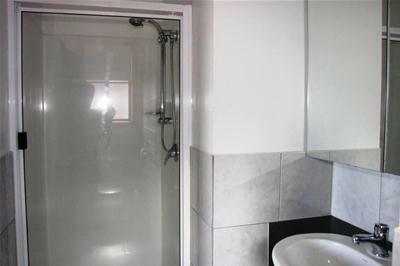 The quality finish does not stop there as the main bathroom, ensuite, laundry and second toilet are all of a high standard. 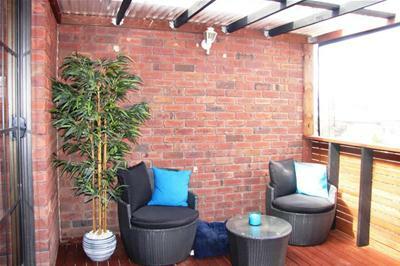 Other features include polished floor boards, an enclosed timber entertainment deck off the dining area, off street parking for a number of vehicles and a fully fenced backyard with a large storage shed. 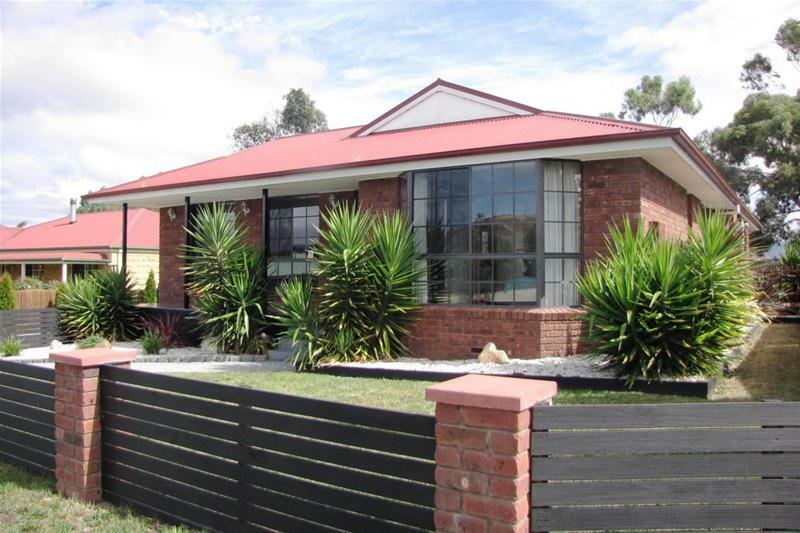 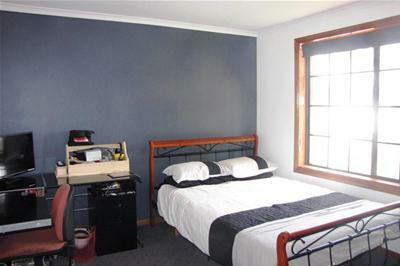 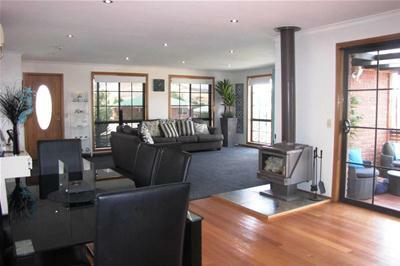 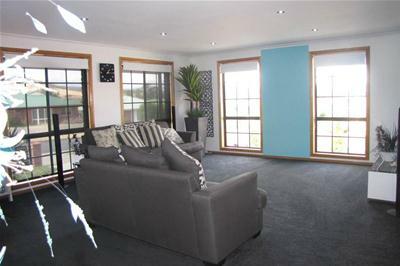 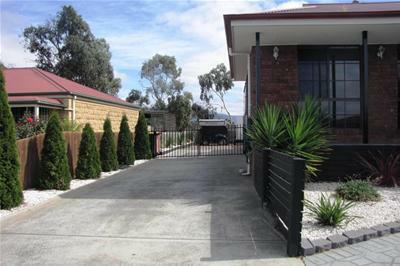 The property is well located with the school and local shops nearby and Glenorchy shopping centre and the CBD of Hobart 15 to 20 minutes away.